PERFECT 1 STORY HOME - LOCATED IN NW W/ A POOL! Sunny Springs Park is located a few steps to the North of the home, & has skating, basketball courts, & other recreation. Centennial Hills Park, an even larger park, is located half a block South. 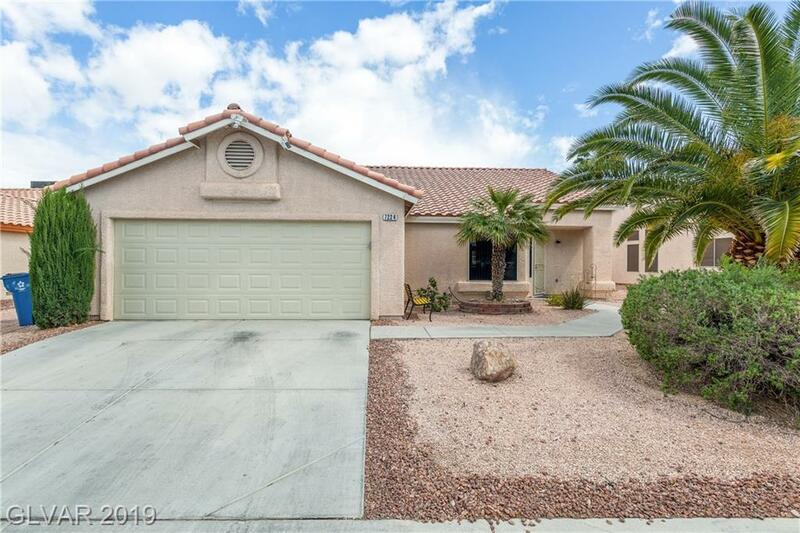 Home has Updated floors/ carpet, granite counters, security entry door, an in-ground pool w/ safety fencing, & Beach/Sandbox area. Master bath has his & her closets, separate tub/ shower, mirrored CL.